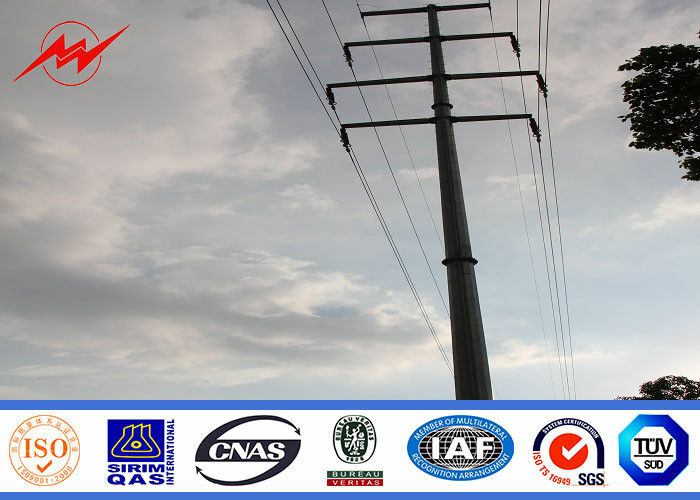 The power pole of our company are made from quality sheets through bending,forming, automatic welding, hot dip galvanization and powder coating. 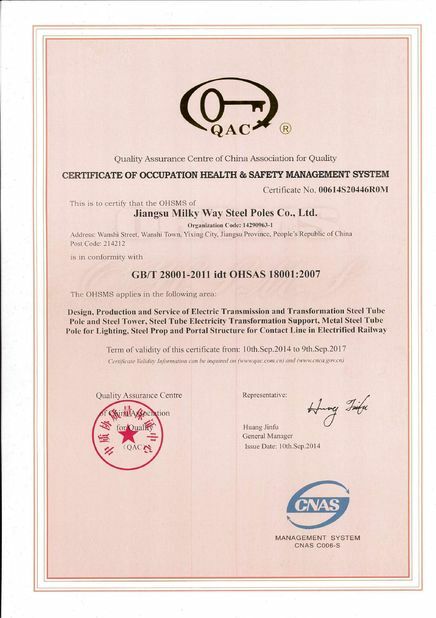 We owned advanced production-line, it included Flatting machine, Steel plate shearer, bending machine,Auto-closed up machine, submerged arc welding machine and powder coating line, and our workmanship and quality control was achieved high opinion from our clients. 1) Designed or improved for various kinds of power pole. 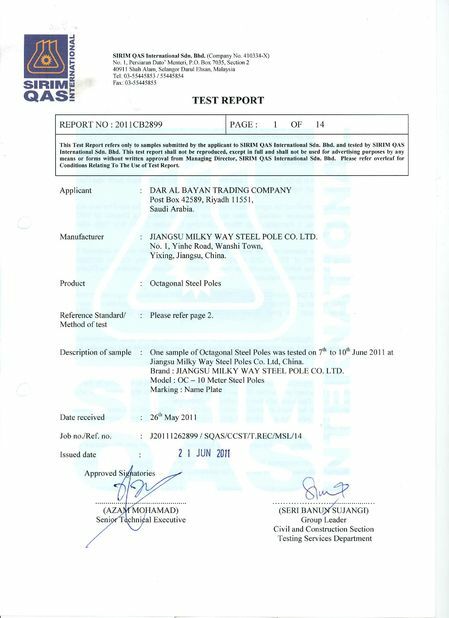 2) Material: Hot rolled steel(Q235,Q345,Q450). 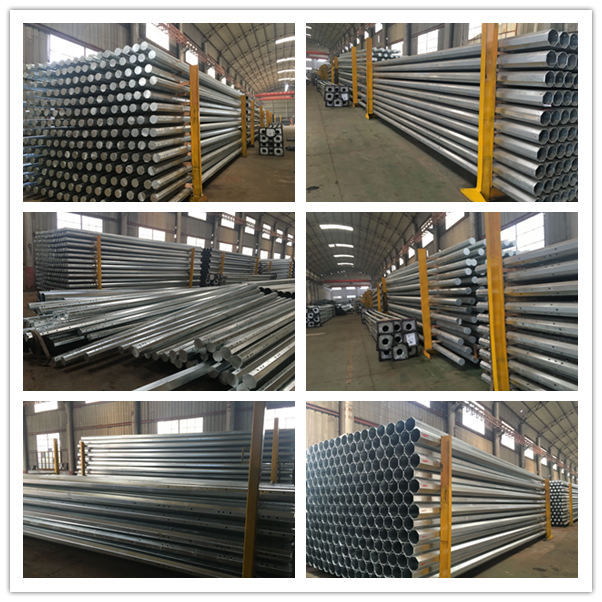 3) Appearance:Hot dip galvanized or spray plastic or others(up to customer’s request). 4)Packing: Woven bag, Plastic bulble paper or Black blanket or others. 5) Shape: Octagonal, Polygonal or Tapered round. 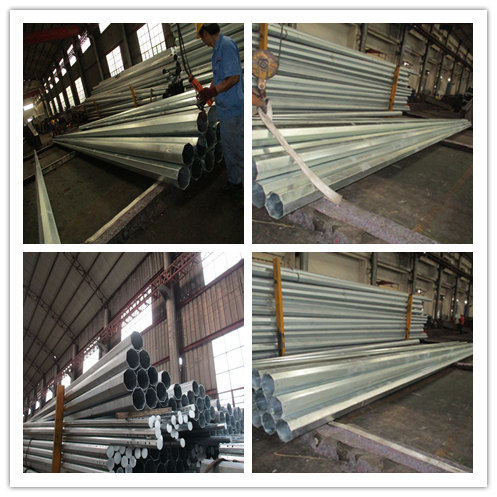 6) Length: up to customer' request. 7) Thickness of bending plate: 2.5mm - 20mm. 9)Other features: Short construction cycle, less land occupation, low overall cost and easy maintenance.